Crowned as the ‘Best MPV 2017’ in the annual What Car? 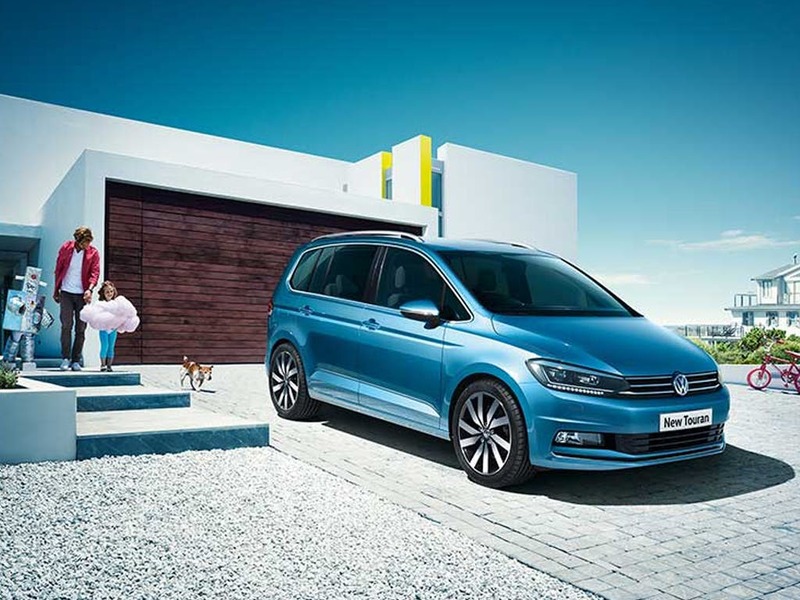 awards, the new VW Touran lives up to the hype. Using a reliable and powerful engine with a comfortable and well-designed interior, this family car is highly practical and enjoyable with an excellent entertainment system and safety features. 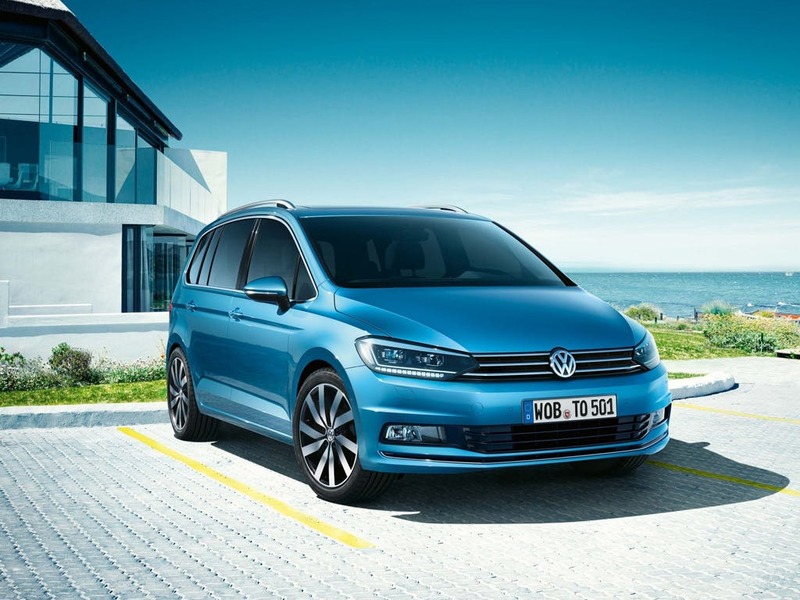 Discover all the latest Volkswagen Touran offers currently available. 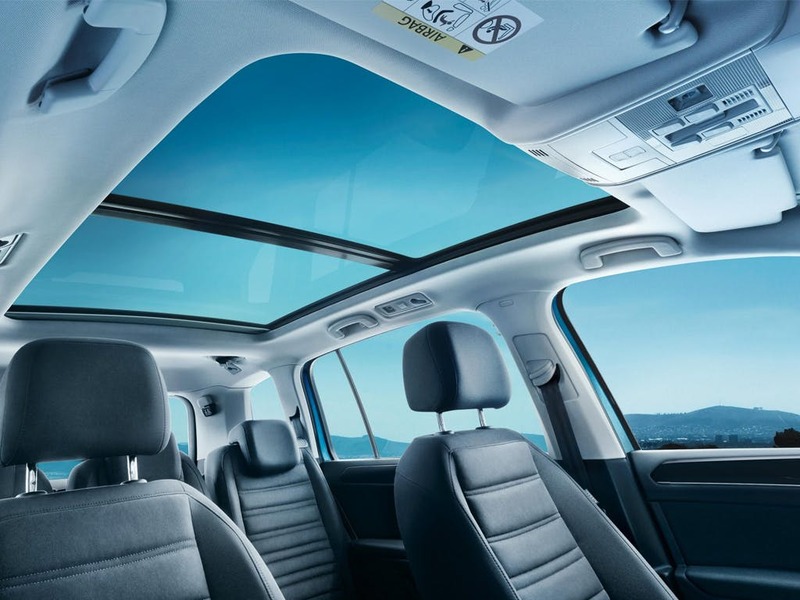 Every detail matters, view the Volkswagen Touran technical specification. 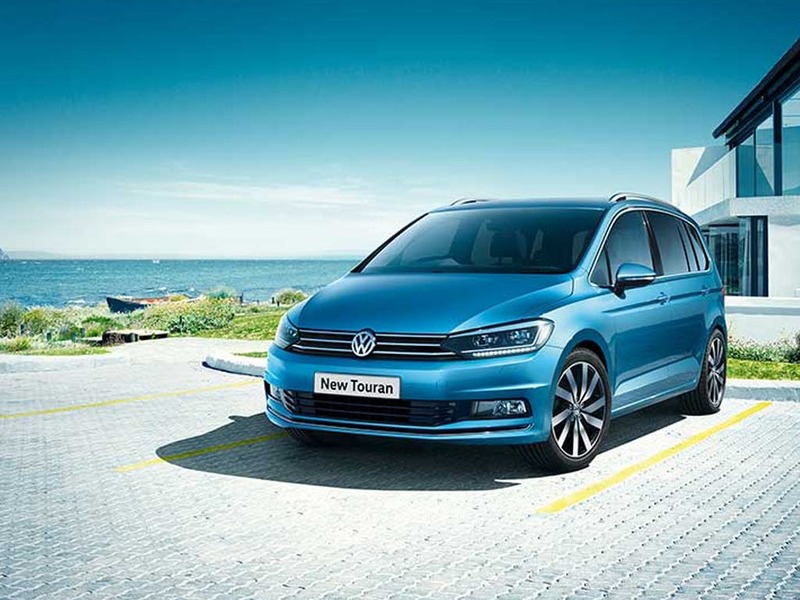 Download the latest Touran brochure. Even though this MPV is a family car, it’s design is still highly stylish and visually pleasing. Larger windows and a panoramic sunroof allow natural light in, whilst the clean angled roofline makes for a strong stance. The sculpted bonnet makes way for a three-lined grille that fits perfectly with the imposing headlights. Alloy wheels and roof rails create a high end feel whilst the low body coloured bumper brings the car closer to the ground. Ambient lighting creates a calming atmosphere on the spacious interior. 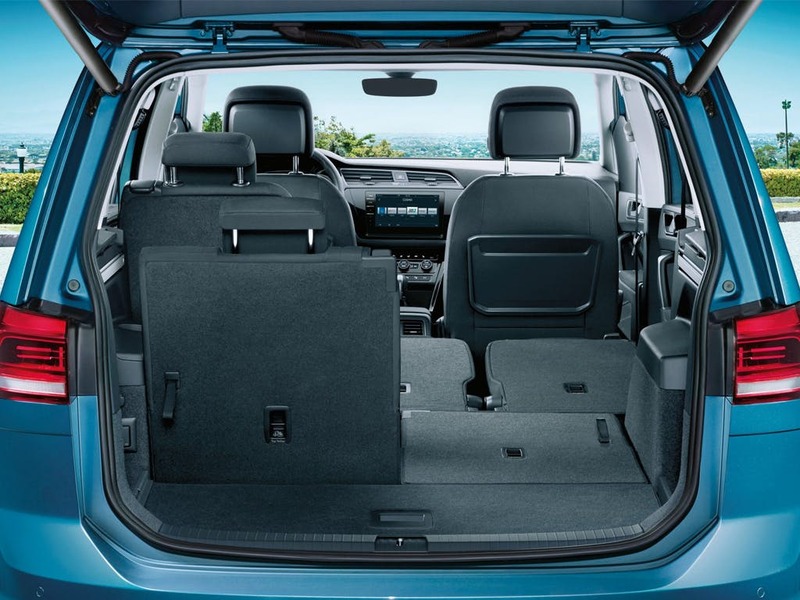 The seven seats allow you to carry your whole family, whilst the rear seats fold down to increase the boot space from 137 litres to a truly impressive 1,857 litres. Adjustable seating allows you to fold individual seats as and when you need the space, letting you customise the layout to suit your family’s needs whilst optional luggage nets secure your items. 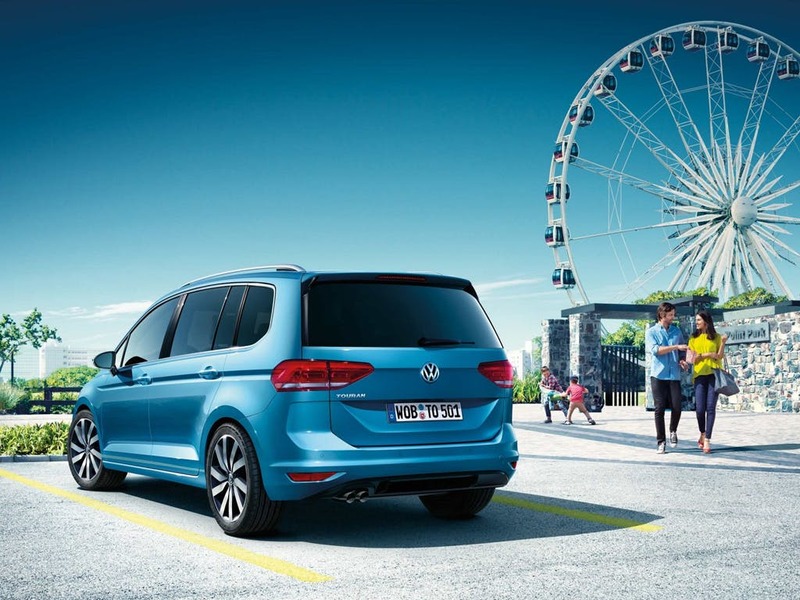 The new VW Touran features a host of advanced technology. Connect your phone to your car via Car-Net App-Connect. This system lets you mirror your phone’s display onto the in-car touchscreen through USB connectivity. A voice amplification system lets you speak with clarity to those in the back seats without having to shout. 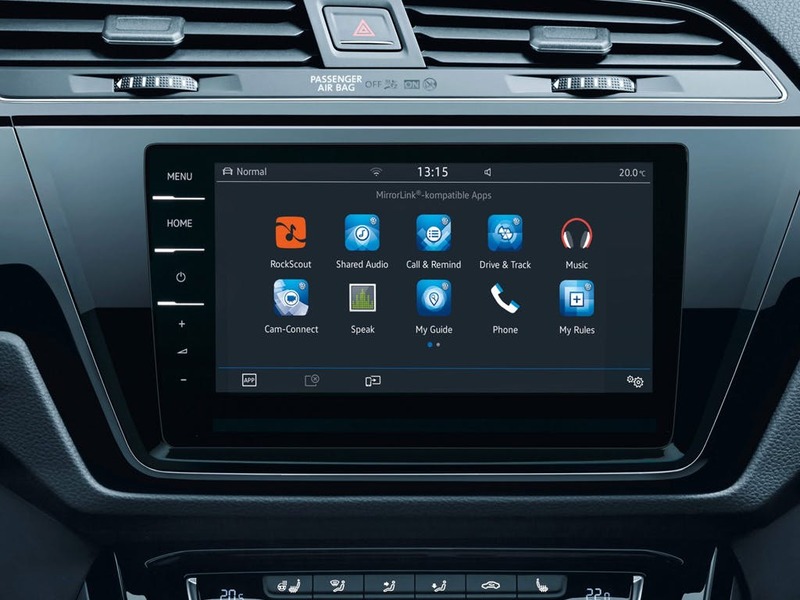 The standard infotainment system lets you listen to music via the radio, a CD or your smartphone. 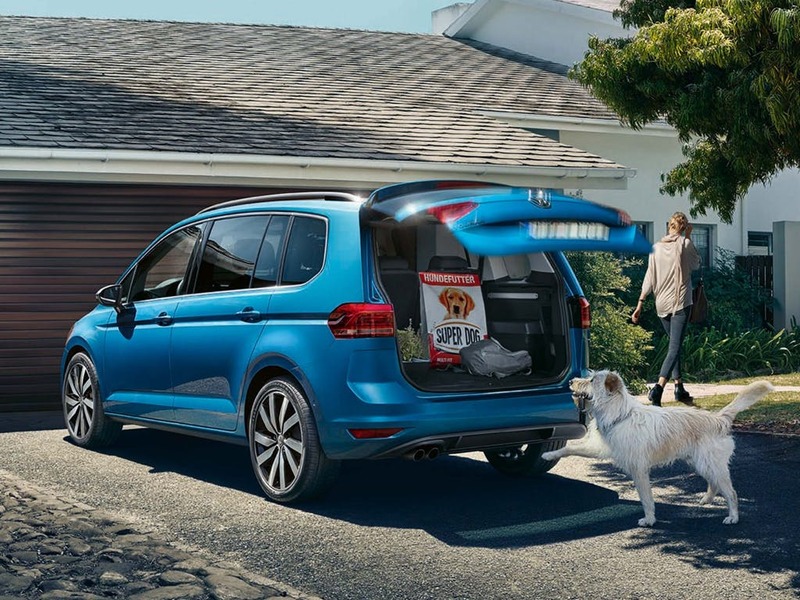 To ensure that your whole family is kept as safe as possible when on the road, the new VW Touran features various advanced systems. Adaptive cruise control maintains a constant distance from the car ahead, braking and accelerating as needed. Side Assist monitors other cars in your blind spot, alerting you before changing lanes. Area View cameras give you a greatly enhanced view around corners, letting you pull out with more confidence than ever. 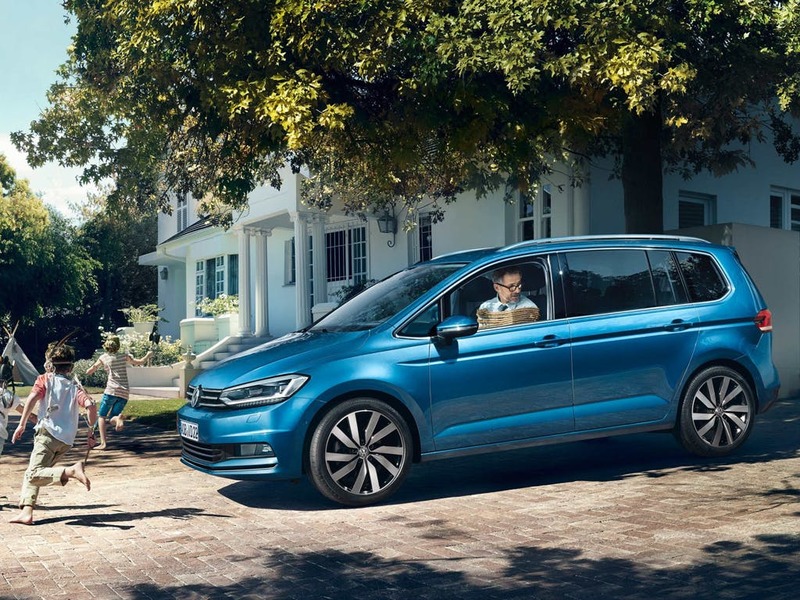 Experience driving the powerful and convenient new VW Touran for yourself by booking a test drive at your local Volkswagen dealership in Kent. If you’re looking for more information or want to discuss the best purchasing options available for you, visit your local VW showroom or call us to speak to a friendly member of the Beadles Volkswagen team who will be on hand to help answer your enquiries. of customers that bought an Volkswagen Touran would recommend to their friends and family. I'd suggest Beadles Volkswagen Dartford to a friend because the service is good. Chris our sales person was fantastic. He led us through the process with ease, answered all our questions and was really great. The team as a whole were friendly and made sure we were welcome. Thank you. The staff at Beadles Volkswagen Maidstone have been fantastic. 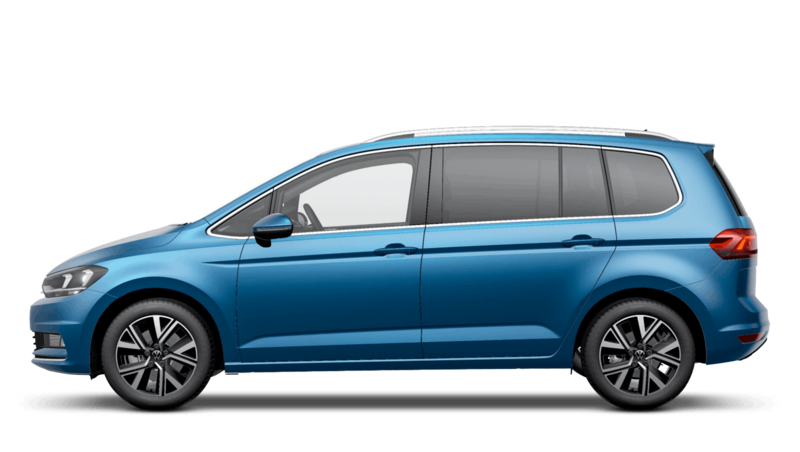 We were looking for a VW-approved Touran to accommodate our growing family, and our sales exec Chris was great in finding us one that met all our requirements within a week. Along the process we really appreciated Chris sending us some 'keeping you up to date' videos of the car that the kids (me) loved. A really nice personal touch that I've not encountered with any other dealers. Post-purchase the customer service from Chris and the VW team has been first class. Many thanks Chris and all at Beadles Volkswagen Maidstone.